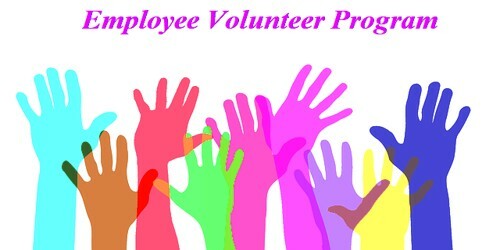 (Institute/Organization name) want to send employees/staff members to your social welfare organization for volunteer work. (Describe in your own words). We will send our staff members from all the departments. (Explain the actual cause and situation). We will send you the list of our staff with their area of expertise for your review. We request you to please utilities the expertise of our employees for at least four days. (Describe your requirements). I will be thankful to you. Reference our discussion just now, (Company/Institute name), a regular donor of (Foundation name), is about to formally launch its Employee Volunteer Program where each employee would be required to do volunteer work for at least one/two/three days per year. (Describe in your own words). We would like to look into the possibility of partnering with (Foundation name) in this regard. (Explain the actual cause and situation). Please share areas where collaboration may be possible. (Describe your requirements). We could advertise the same in our company and let you know before and when and how many employees can commit to volunteer at your organization.